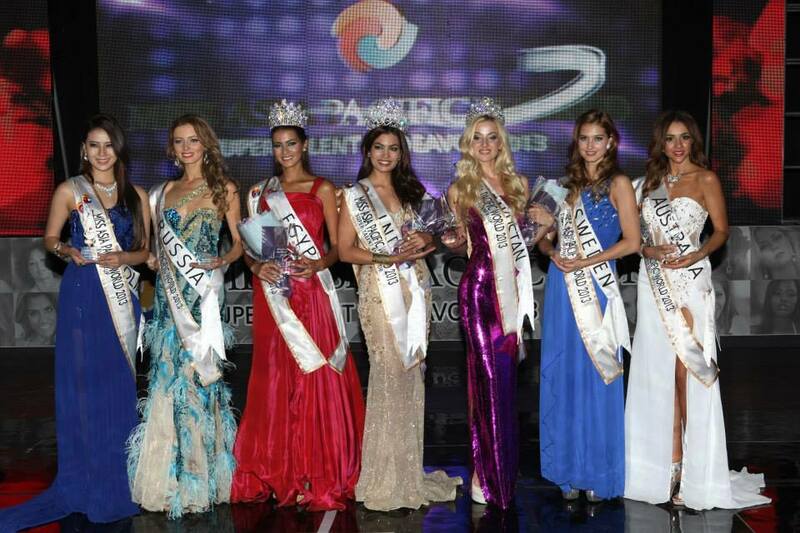 Miss Asia pacific World 2014, 4th year of the pageant, is scheduled to take place tomorrow at Seoul, Korea. Beauties from 47 countries shall be battling out the quest to capture the crown of Miss Asia Pacific World 2014. The contest made huge headlines in its first year itself with various scandals, however, they have always given a winner which were accepted by the global fan community very well. All the odds are set, all the bookies have bet and here in TGPC, we have also made our selection from whom we would like to see the next winner. Do tell us what you think of our list. This charming beauty from Australia is quite active on Social medias, which also proves that she is very active and energetic. She has got Va-Va-Voom body which can set fire on stage. The beauty of the girl never fails to impress us and we believe that she has a potential to go high in the competition. If stars are in her favour tomorrow, she will atleast be in Top 3. This girls eyes are magnetic that draws the attention towards her whenever she is around. She has got the presence and knows how to make it felt in the public. Sweet aura, Sweet charm and a fresh young beautiful face is what all her strengths. She has got this angelic charm which can hardly be ignored and hence we definitely think that she will be a semifinalists tomorrow in the finale. Her personality will determine her further placement from there in. She has a sophistication written all over her face. Yes, she may not be youngest beauty over there but she captures her heart with her sophisticated looks which is always appreciated at international arena. 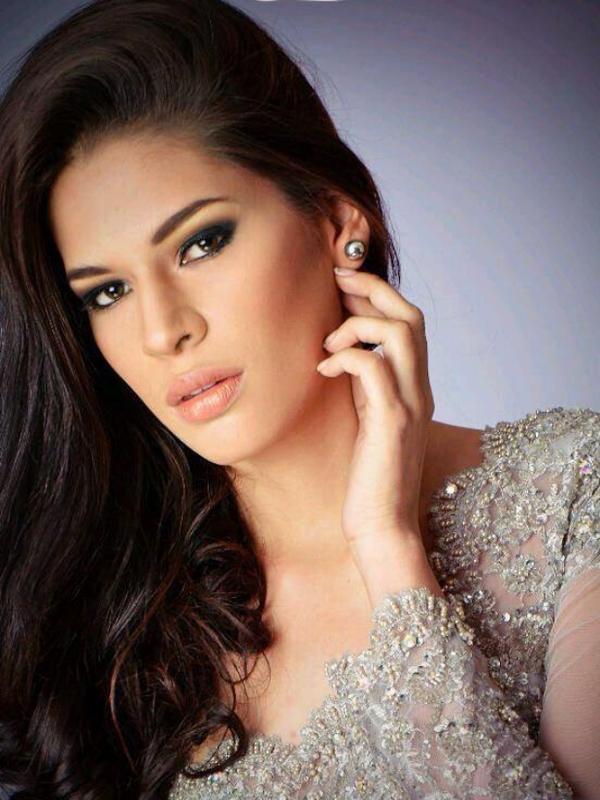 This girl has similarity to the beauty of Miss Earth 2011, Olga Alava who was also from Ecuador. The more you look at her face, the more she captures. We believe it’s high time that Ecuador may win this one with an ease if she channels a proper styling. If this contest was just for faces, India would have been a default winner for us. Yes, she is the face of the competition. She has such an innocent charm and 100 watts smile that can melt any heart with ‘Awwww’ factor. Unfortunately, the past 2 winners of MWAP are from India only, which many think makes it impossible for India to win this time. But, if the contest is conducted in a fair way, this girl might take it all and be the first ever girl in the history to win Back to Back to Back title of any pageant ever. We do think she is an overall package and the judges shall not at all neglect her magnificent aura. She is for sure in for the semifinals, rest is her destination. Myanmar is stepping up their game in the world of pageantry and they end up sending a stunner like this, which also made us wonder why were they hiding till now? The best thing about this girl is her simplicity. yes, this girl looks so sweet and attractive just on her simplicity. She doesn’t need tonnes of make up or plastic surgery to be tagged as a beautiful girl. She has this porcelain affect on her that can pass of as a Japanese Porcelain Doll. She is definitely in for the semi-finals. Let’s see where she ends up. A pageant placement is not completed until and unless you see Miss Philippines. Yes, this what has become a common slogan of pageants now a day. Hillarie looks younger version of Shamcey Supsup who was 3rd runners-up at Miss Universe 2011. She has likeable face and great body, not to forget that she comes from the pageant fans land, Hence the training and grooming she must have got pre-competition can’t be neglected. Moreover, the silver evening gown she’s going to wear in finale is just awesome which ads million dollar charm to her beauty. We again would like to ECHO that she looks a Shamcey Replica, but will she be able to replicate the legacy of Shamcey? Come finale…!!! Ok, now many may not see her as a front-runner for the crown, but our team believes that she is one girl to watch out closely. She has this angelic presence and has got face which can sell brands. Her personality is little reserved and she looks kind of raw, but this is what make her even more interesting. there is always a curiosity to know what lies beneath? how far her potential can take her? Although an odd pick, but we believe that she is too good to be ignored. She is in for us. Now, her placement will determine the authenticity of our belief on her tomorrow. Armenia, Bulgaria, Colombia, Pakistan, Singapore and Korea. Miss USA 2014 Welcome Event & Reception at the Capitol Park Museum, a Louisiana State Museum . Myanmar , May Thet ‘s the bestest . Being proud for May Myat Noe. Now again, Myanmar ? Fighting May Thet!!! Britanny you are TOPS, gorgeous, funny, kind, energetic and we love you! Go girl!